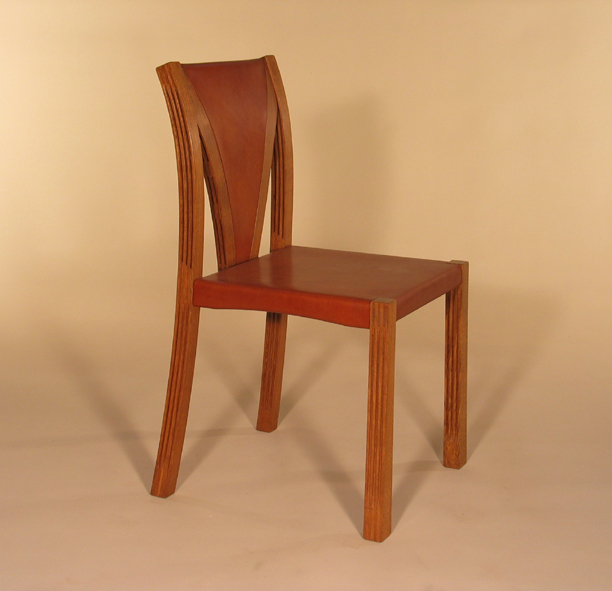 This chair was commissioned for the National Gallery Directors’ Dining Room. The slats are sprung so that the back of the chair gives when you lean on it. Hence the name ‘soft’.